Place thawed raspberries in blender. Cover and blend on high speed until pureed. Press blended raspberries through a strainer into small bowl, using wooden spoon; discard seeds. 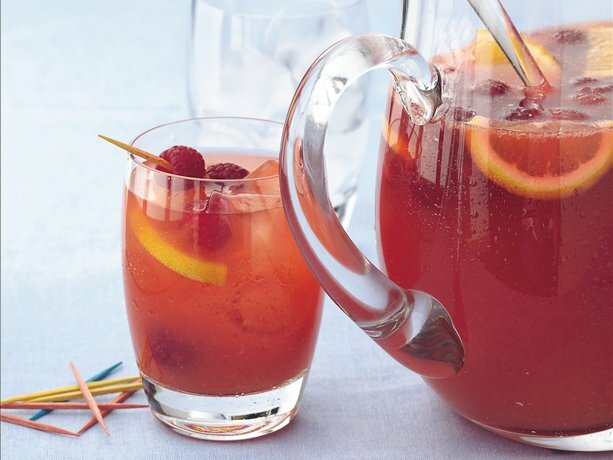 Mix raspberry puree, nectar, wine and brandy in 2-quart nonmetal pitcher or container. Just before serving, add carbonated beverage, fresh raspberries and lemon slices. Serve over ice. You can make this recipe several hours ahead and refrigerate it, except don’t add the carbonated beverage or the fresh raspberries. Add these ingredients just before serving. 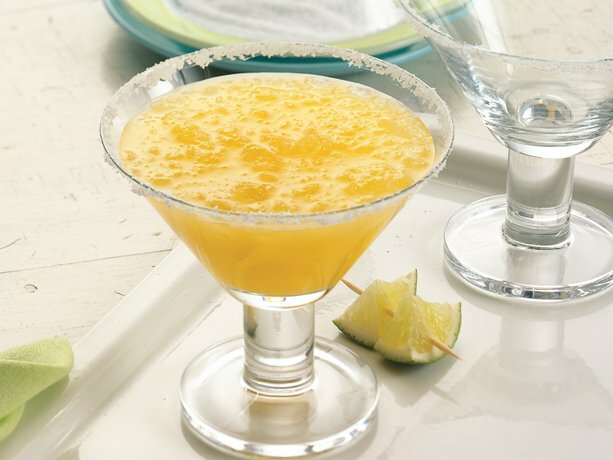 Mango nectar makes turns this margarita into a mangorita! In blender, place all ingredients except ice. Cover; blend on high speed until blended. Add ice. Cover; blend until smooth and slushy. When serving margaritas, the rims of the glasses are typically coated with lime juice and dipped in coarse salt. For these sweeter “mangoritas,” coat the rim with lime juice and dip in coarse sugar. 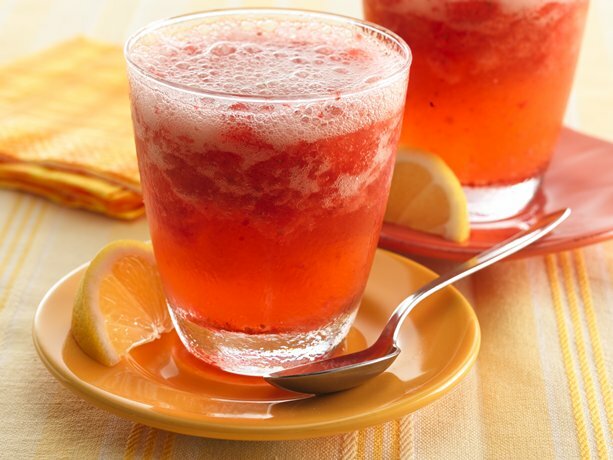 Strawberry-Lemonade is always a delicious and refreshing drink any time of year. When they offer it at restaurants, I always make sure to order it at least once because it’s so good! In blender, place lemonade concentrate and strawberries; blend on high speed until smooth. Pour into nonmetal freezer container. Stir in water. Cover; freeze at least 4 hours. If mixture is frozen solid, let stand at room temperature about 15 min. For each serving, measure 1/2 cup slush mixture into 8-oz glass; stir in 1/2 cup ginger ale. Serve immediately. My dad and I used to always have a Entenmann’s cake with ice cream. 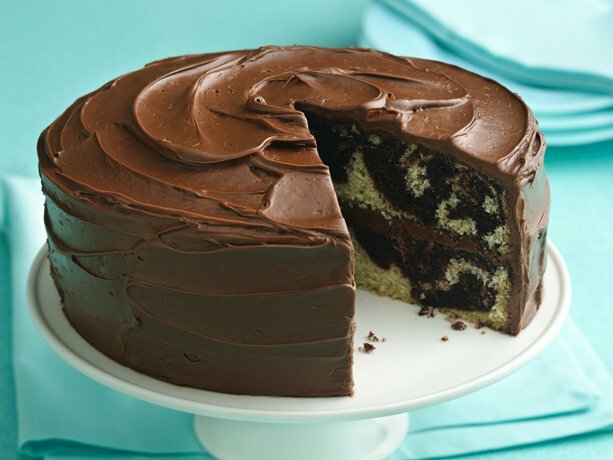 (He has a sweet tooth too…exactly where I got it from) Our favorite was the original with a scoop of Bryer’s vanilla ice cream but the marble cake was always SO delicious. Here is a delicious recipe using my favorite Betty Crocker Gluten Free cake mixes! Swirl Betty Crocker Gluten Free devil’s food and yellow cake mixes to create a delicious dessert. 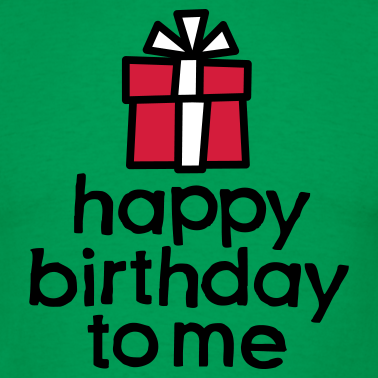 Perfect for my birthday! Heat oven to 350°F. Grease bottoms only of 2 (8- or 9-inch) round cake pans with shortening or cooking spray. In large bowl, beat yellow cake ingredients with electric mixer on low speed 30 seconds, then on medium speed 2 minutes, scraping bowl occasionally. Set aside. In another large bowl, beat devil’s food cake ingredients on low speed 30 seconds, then on medium speed 2 minutes, scraping bowl occasionally. Spoon yellow and devil’s food batters alternately into pans, dividing evenly. Cut through batters with table knife in zigzag pattern for marbled design. Bake 40 to 45 minutes or until toothpick inserted in center comes out clean. Cool in pans on cooling racks 15 minutes. Remove from pans. Cool completely, top sides up, about 1 hour. In medium bowl, beat powdered sugar and 1/3 cup butter with spoon or electric mixer on low speed until blended. Stir in 2 teaspoons vanilla and the chocolate. Gradually beat in just enough milk to make frosting smooth and spreadable. On serving plate, place 1 cake, rounded side down (trim rounded side if necessary so cake rests flat). Spread with 1/4 cup frosting. Top with second cake, rounded side up. Frost side and top of cake with remaining frosting. 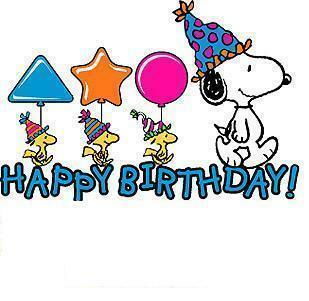 Decorate with a festive Happy Birthday! and candles and ENJOY!